Includes 3 Single Gantry Brackets and 1 Double Gantry Bracket. This is the same number of brackets installed on each Replicator 2/2X. 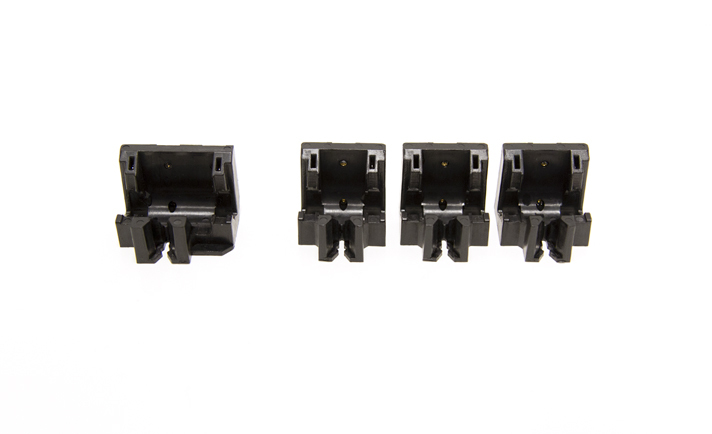 These brackets hold the gantry shafts in position and connect them to the frame of your printer.